This is a book that will prove useful to all students who want to excel in their studies in any field. It helps them go beyond what they think their limits of achievement are. It is said that if you want to attain true happiness then you must get to a state of self-actualization. It is also known that the human mind is full of endless possibilities and can do things that we never thought it could do. We can achieve what we think is not possible if we step outside the box and work in a way that does not conform to our conventional ways of working. This will awaken the part of our brain that has not been in use for a long time. This is a book that provides students with an alternative approach on how they should study. It share perspectives and techniques that will help us understand how our thoughts work and will stimulate our brain. Anyone who wants to achieve anything can do so if they just go beyond what they perceive as their limits. 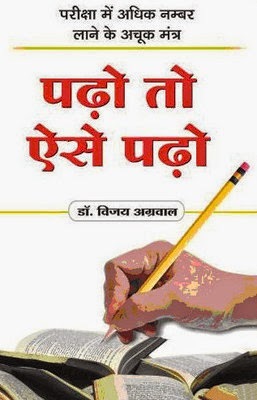 Vijay Agrawal is an Indian writer and the author of this book.